Christmas is here! Some of us have been anticipating it with joy and some perhaps with dread! And some of us couldn’t care either way. None of our feelings about this day can take away from the true meaning and spirit of Christmas. 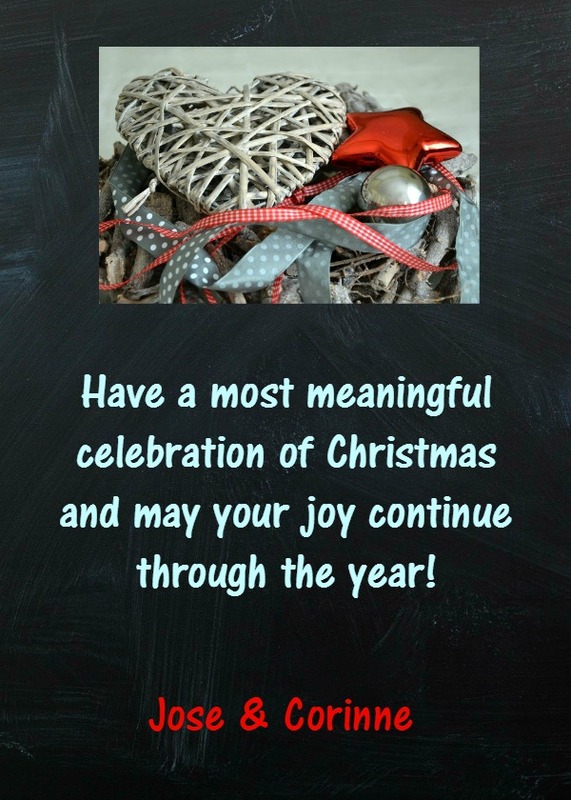 Today, I wish you the true meaning of Christmas and share some meaningful Christmas quotes with you. Christmas hath a beauty … lovelier than the world can show. Christmas is a time to expand our giving encompassing the friendless and needy … near and far. Christmas is sharing.